GET A FREE SITE AUDIT REPORT! 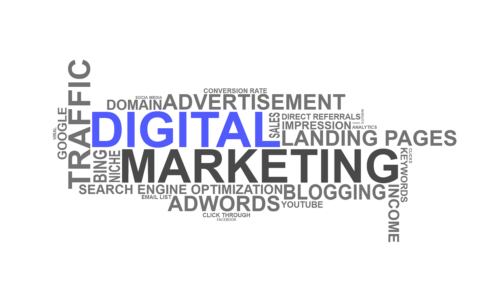 As one of the leading digital marketing solutions companies in Ontario, our company has developed a comprehensive digital marketing strategy that will ensure your business’ competitive success. 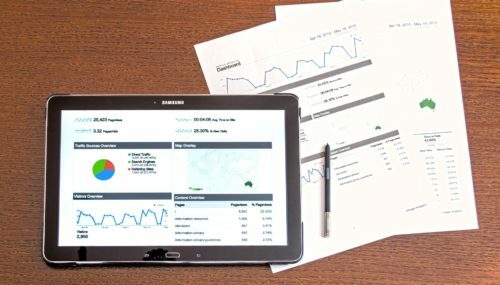 This strategy includes such services as website content management, optimized social presence, on-page SEO, keyword research, and optimization as well the use of Google Analytics to analyze site data. Google AdWords campaign management is something we also offer. All of our digital marketing services are based on one simple goal. We want to match you with your target audience and clientele. Not only does this ensure that you get better sales results online, it will also help you compete in your target niche. This way, you will be able to get the best results for your digital marketing investment. We also offer IT consulting in network, Linux systems, and security administration. We’re here to serve you in Brockville. 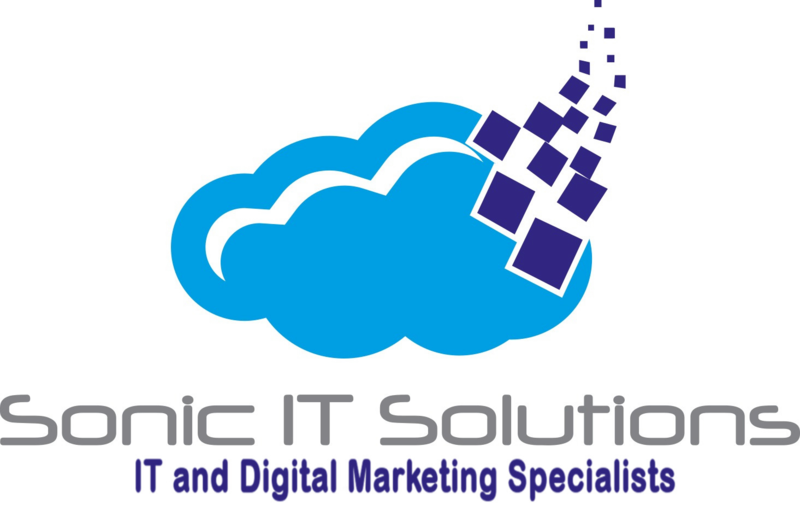 So if you need the best digital marketing services, just give us a call, and we will do our best to put your business on top.